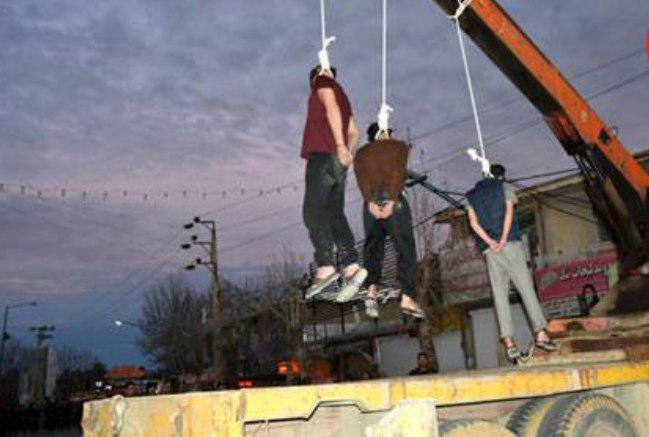 UN human rights experts, including the former Special Rapporteur on the Situation of Human Rights in Iran, had previously drawn particular attention to continued reports of public executions. 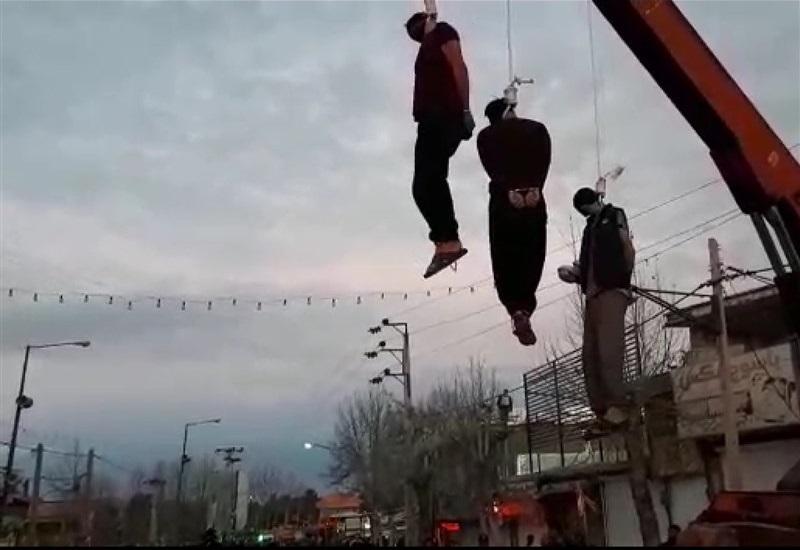 Iran Human Rights (IHR); January 15, 2019: Three prisoners were hanged in Public at a square in the city of Yasuj, capital of Kohgiluyeh and Boyer-Ahmad Province, Iran. 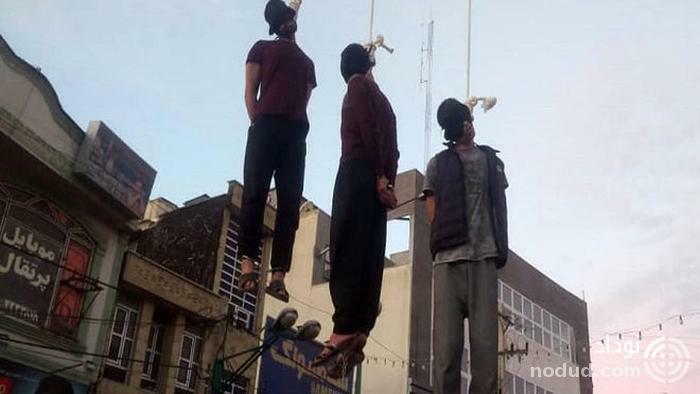 According to Iranian judiciary’s news agency (Mizan), three men named Keykavous Jamal Sirat, Rostam Rezaei and Abdollah Johari, were hanged at a square in Yasuj city on Sunday, January 13. The three prisoners were sentenced to death for armed robbery.